When most people think of West Yellowstone, images of Old Faithful or bison grazing in the valley typically come to mind. And while the Montana town is known as the gateway to our country’s first national park, those very same natural wonders and modern amenities that make it a great base camp for exploring Yellowstone also make it the perfect spot for your next business or team-building event. 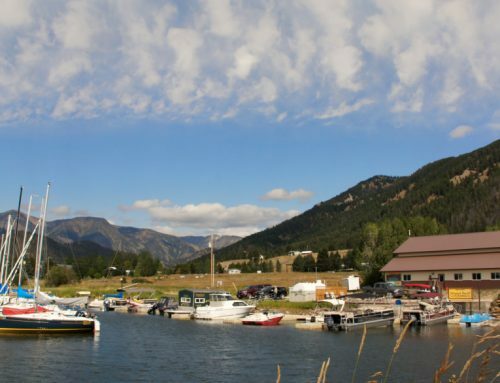 You can easily access town from the seasonal Yellowstone airport or fly into Bozeman, where it’s less than a two-hour drive to West Yellowstone. Once you arrive, there are plenty of options to accommodate a group. Here are five reasons why you should host your next business event in West Yellowstone. Between the hotels and unique spaces, there is room for groups of all sizes in West Yellowstone. If you’re looking for a more traditional conference room, check out the Holiday Inn Conference Center, Days Inn of West Yellowstone, Yellowstone Lodge, or Three Bear Lodge. If you’re coming out West, why not try something a little different that your guests will never forget? Try the Historical Union Pacific Dining Lodge, the Rendezvous Trailhead Building, or Madison Crossing Event Center. Or you could embrace the environment and host a summer outdoor event at the Yellowstone Airport. 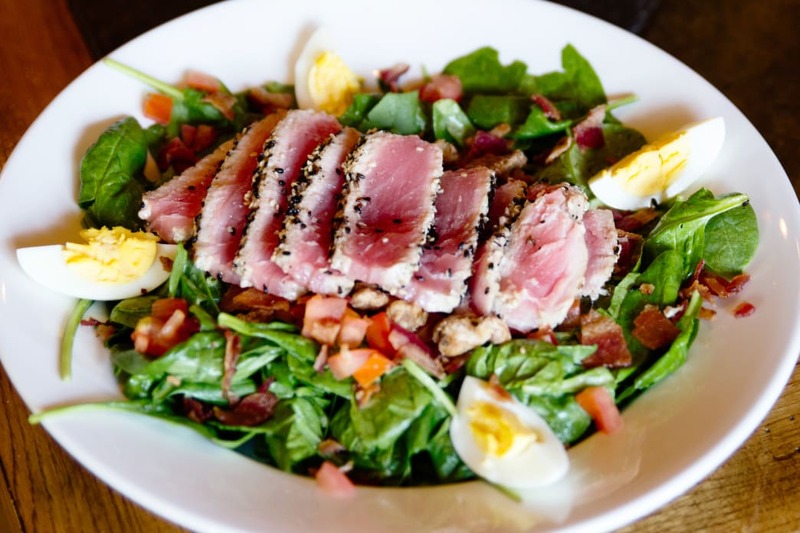 West Yellowstone has a diverse dining scene with restaurants for every taste. Another easy option is ordering box lunches ahead of time. Ernie’s has been a community staple for 30 years, and Mountain Mama's Cafe & Coffee House is a popular new option in town. You can’t go wrong with Market Place, a full-service supermarket just a couple of blocks away from the Visitor’s Center. 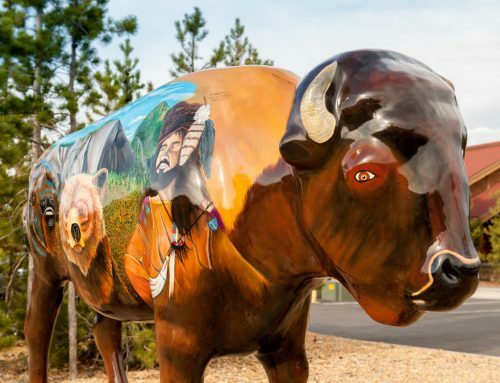 Sometimes it’s nice to get some fresh air and explore the town on your lunch break, and West Yellowstone has more than a dozen restaurants serving up everything from pizza and burgers to locally sourced dishes like bison and trout. Take advantage of the beautiful surroundings and get your group out in nature for a team-building activity. The rangers at Yellowstone National Park offer guided tours year-round, or you can hike the nearby Horse Butte Lookout Trail. This 4-mile round-trip trek includes views of Hebgen Lake and the Henry's Lake Mountains and leads to a 40-foot fire tower. Another fun group activity that takes advantage of the surrounding natural beauty is to take a fly-fishing lesson. Even people who’ve never fished before will enjoy the time on the water. To get your adrenaline pumping, head to the Zipline Adventure Park. With ropes, platforms, and—of course—a zipline, the course is a great way to spend a few hours. Pair the park with a whitewater rafting or horseback ride, and you’ll have a full day of fun. 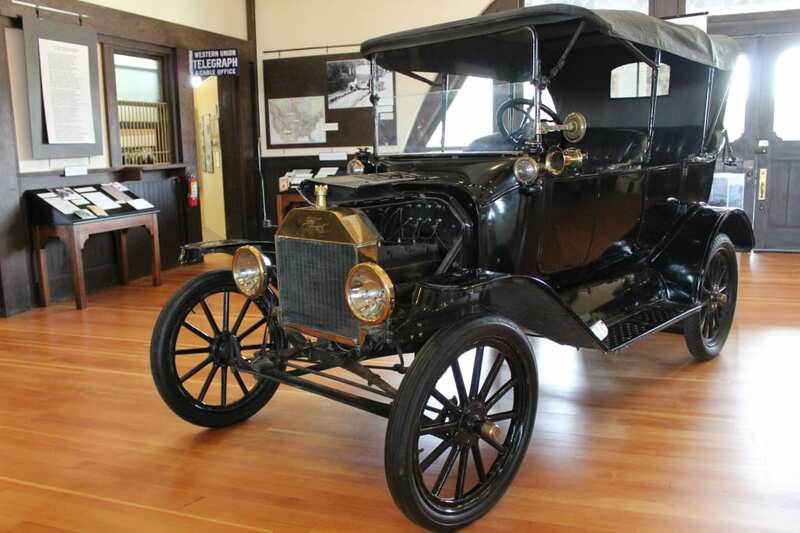 The Yellowstone Historic Center Museum is a fun place to learn more about the area. Plan to stay for an extra day or two after your business event is over to explore the history of the area or go on an outdoor adventure. Spend some time at the Yellowstone Historic Center Museum. Focusing on the “heritage to travel in Yellowstone,” the museum offers interactive displays, rare artifacts, weekly educational programs, guest speakers, daily films, and guided walking tours of town. 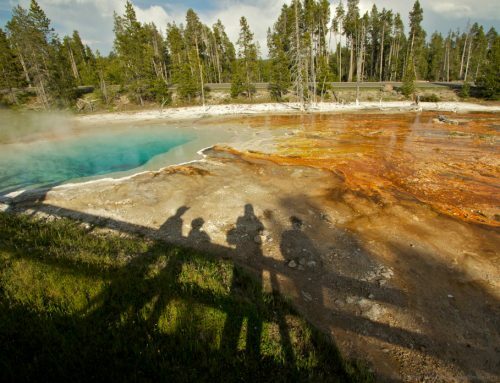 It’s a wonderful way to learn more about West Yellowstone. After exploring town, head out and take in nature. Yellowstone National Park is always worth a trip, but if you have a favorite outdoor activity, you’ll probably find it near West Yellowstone. 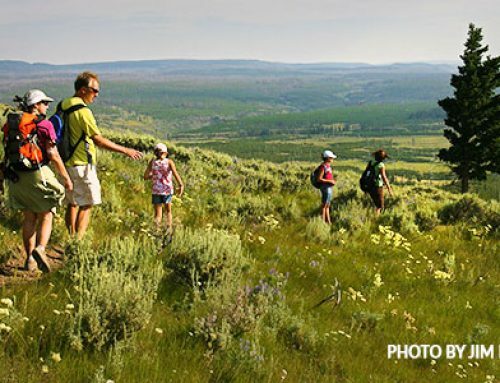 Many trails are open for trail running, hiking, biking, or horseback riding while the waterways are known for world-class whitewater rafting and fishing. Consider a trip to Hebgen Lake just northwest of town, where you can rent boats and stand-up paddleboards. For a more low-key activity, keep your camera ready to capture a postcard-worthy picture of wildlife. Back in town, the Grizzly and Wolf Discovery Center is a not-for-profit wildlife park with a mission of providing visitors “an opportunity to observe, understand, and appreciate grizzly bears and gray wolves.” You’ll see the animals in their natural habitat and learn about them through educational programs. For one reason or another, the animals aren’t able to live in the wild, and the center gives many of them a second chance at life. 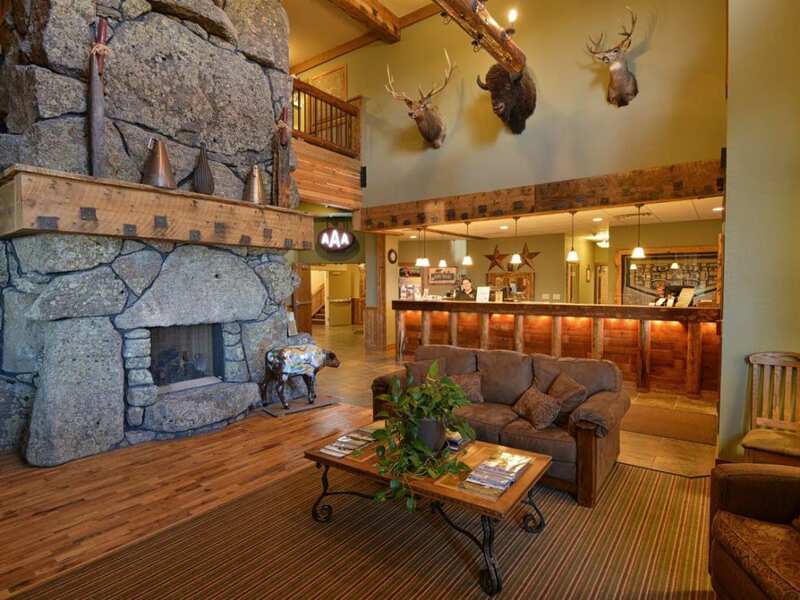 The next time you’re planning a business event, consider West Yellowstone. Everything you need is right in town: meeting spaces, restaurants, lodging, and lots to do when you aren’t thinking about work. Download a Travel Planner for more information and ideas. Written by Abbie Mood for Matcha in partnership with West Yellowstone Chamber.